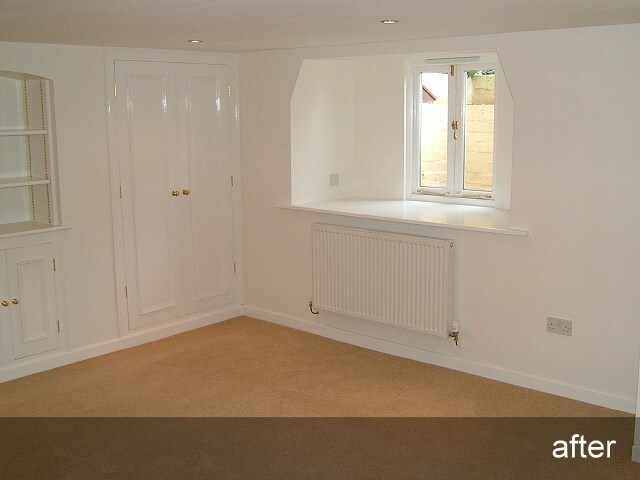 Are you looking to renovate and improve your basement for pleasure, leisure or business in Oxfordshire, Gloucestershire, and surrounding areas? Then contact our sister company Oxford Basements – a highly professional conversion company that specialises in producing high quality results in all aspects of basement, cellar conversions and waterproofing. We also cater for new builds, and can be on hand to provide advice at the planning stage and throughout the building process. A dry basement can be achieved by using various tanking or membrane systems, all of which are expertly carried out by Oxford Basements. We offer a choice of waterproofing systems and methods, including internal and external waterproofing, cavity drain membranes (CDM), internal and external sumps and pumps, condensation control, and more. Please contact us to speak to our professional team. For more information, please click here to visit the Oxford Basements web site. Rentacure covers central southern area of England – from the Cotswolds, through the counties of Oxfordshire, Berkshire, Wiltshire, Gloucester, and Buckinghamshire, to the home counties. Three decades of experience in this area ensures that we are familiar with the structural issues of the region - from Cotswold cottages, cellared town houses through to country properties. For basement conversions, please click here to visit the Oxford Basements web site.